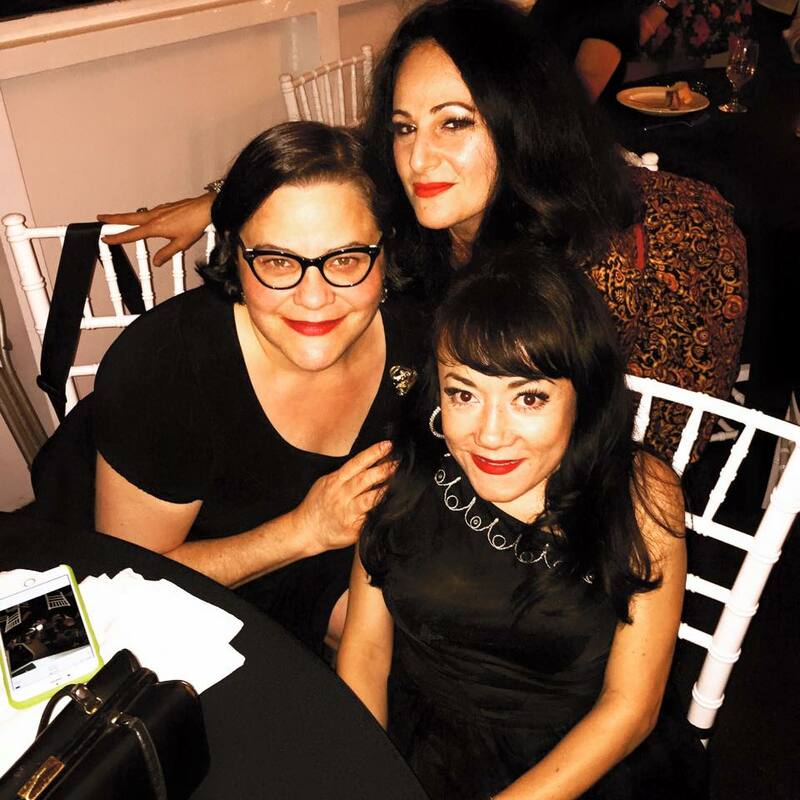 My BRILLIANT, BEAUTIFUL sisters — Miss Nadya Ginsburg and Miss Selene Luna. I LOVE THESE BROADS WITH ALL MY FAT, BLACK HEART. There are MANY Framilies in the world…but, goddamnit, THIS ONE is MINE. The hair! The lips! (Russian Red no doubt.) Sisters, indeed! This is a great picture! !